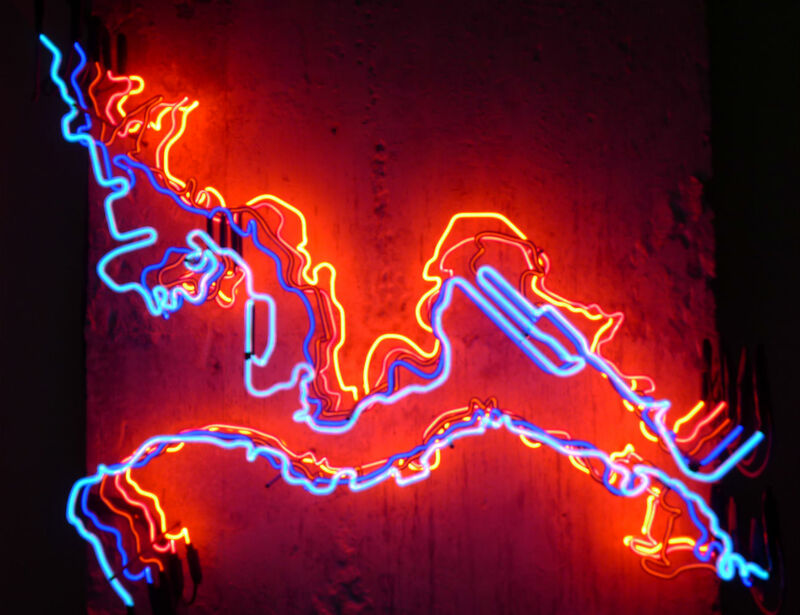 Neon signs illuminating the busy streets of Hong Kong at night is often seen as one of the most iconic streetscapes of the city, and perhaps even in the world. While the craft of neon may be fading due to LED alternatives, it still holds a great cultural significance to the city, with many efforts to preserve, celebrate, and reinvent the craft in different ways. We pay our own tribute to the craft in two of our projects, Warehouses On West and Tribute Hotels. 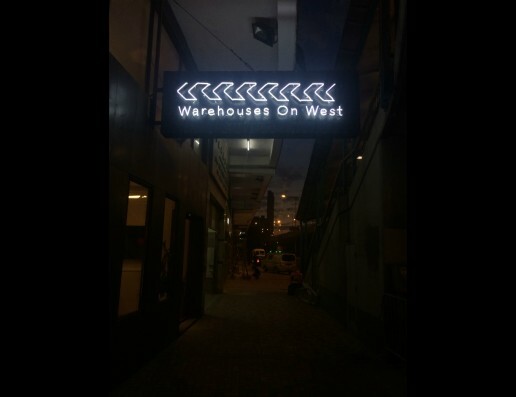 At Warehouses On West, we installed a traditional neon signage facing Connaught Road West, lighting the way for all our warehouses along the strip. 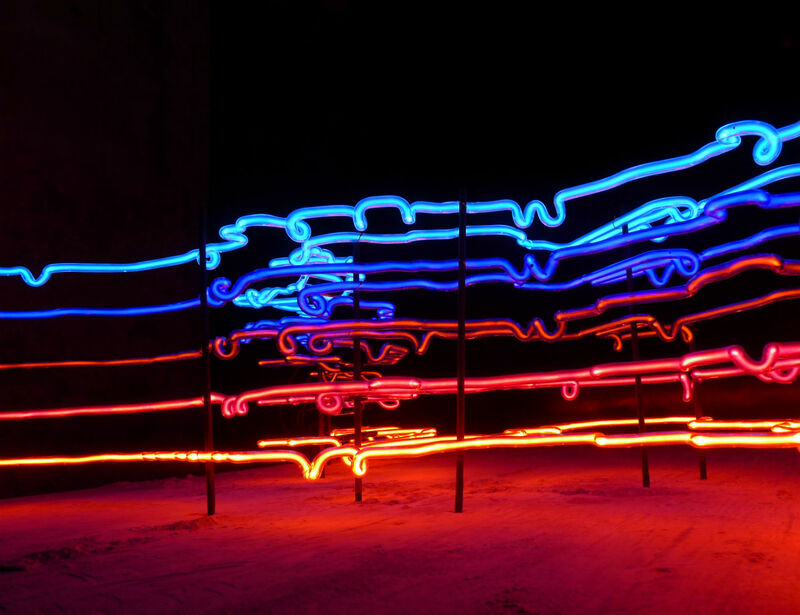 At Tribute Hotels, we worked with architectural team Spawton Architecture and local neon company Nam Wah Neon, to create a 5-layered neon installation in the lobby, reflecting the legendary HK shoreline and the changes to it throughout the years.